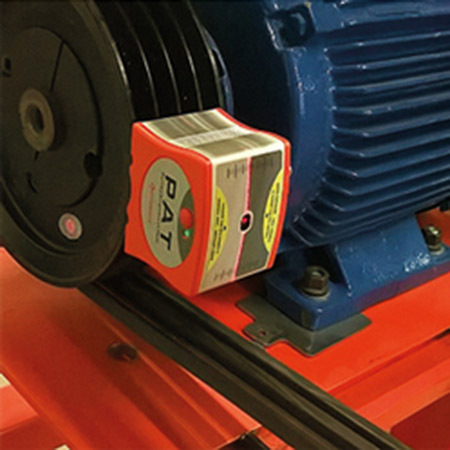 With the Fixturlaser PAT you are never in doubt on wether your belt transmissions are aligned or not. By using the groove as reference you will achieve a precise alignment which reduce belt wear, bearing failures and vibrations. 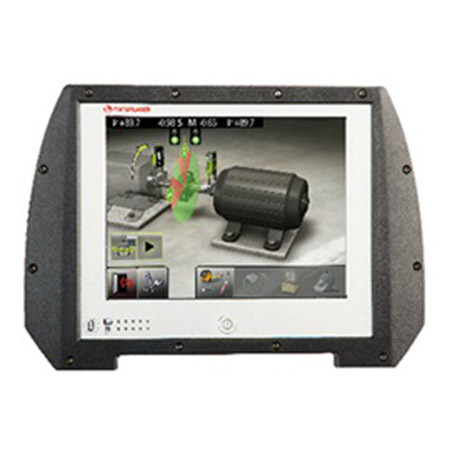 The use of two laser transmitters with integrated targets, makes it very easy to find out what kind of alignment that is required. Parallel offset, angular error and twist are instantly visible to the operator. 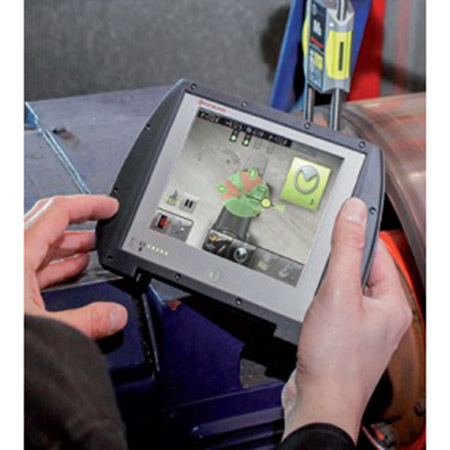 Within a few minutes, the operator can determine if the machine requires alignment or not. 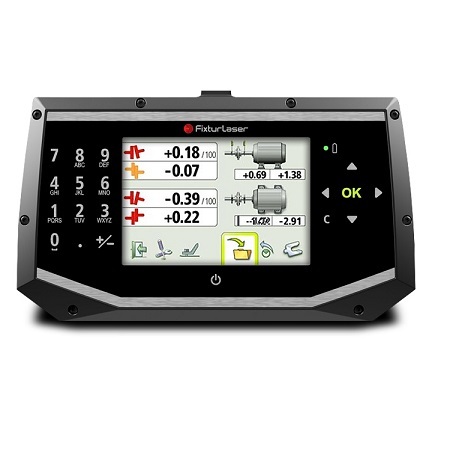 The Fixturlaser EVO is an all-digital 5" color touch screen shaft alignment tool with wireless, built in bluetooth in sensor unit. 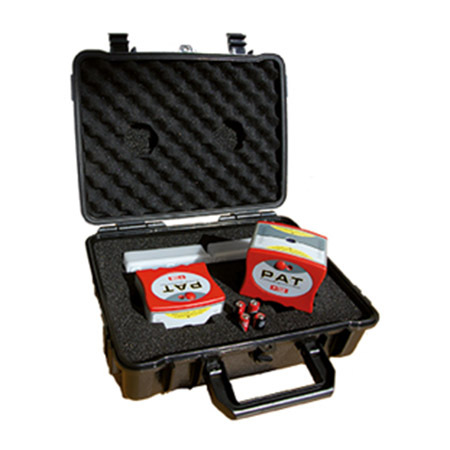 The unit also fitted with a 30 mm CCD detector taht gives the user an unparalleled measurement accuracy and precision. 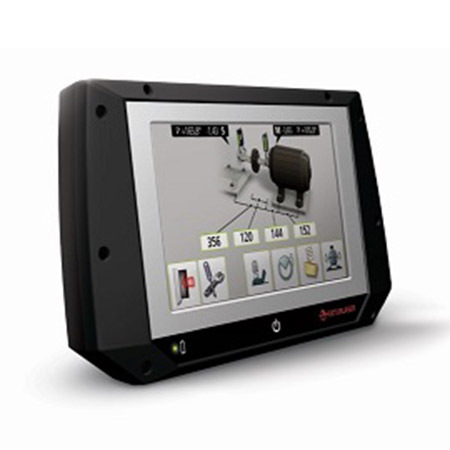 It is slim and balanced, allowing you to hold it in one hand, leaving your other hand free to touch the screen icon and rotate the sensors on the shafts. 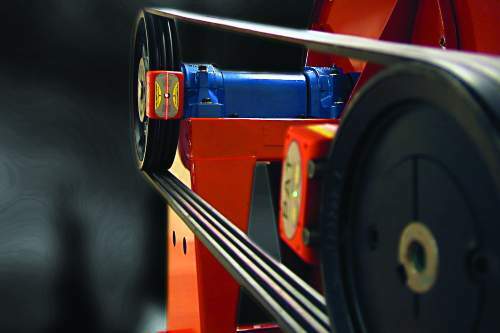 Features like the VertiZontal Moves in the shaft alignment world are as innovative and time saving. Its adaptive interface shows how much a misaligned machine requires for the vertical move by adding or removing shims at the machine's feet. 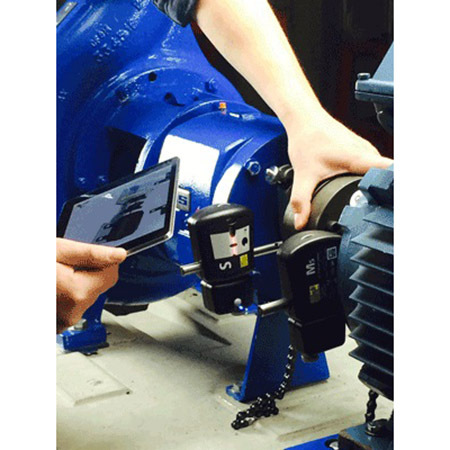 Proceeding with the measurement, it requires no remeasurements in between vertical and horizontal adjustment during the alignment process. The horizontal adjustment is promptly carried out with real values displayed during the entire process. 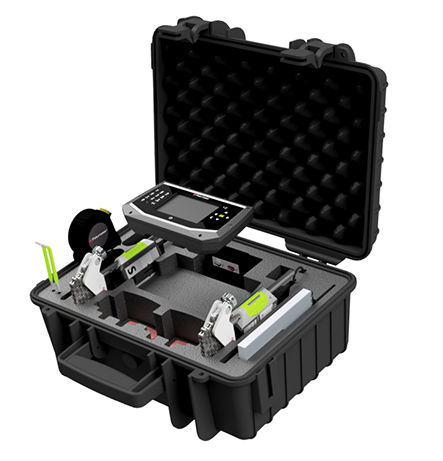 The Fixturlaser Laser Kit consist of two wireless sensor units utilizing two line lasers. 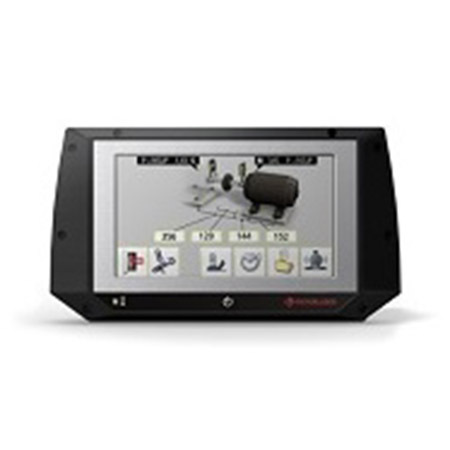 The pre-mounted sensors and the use of line lasers simplifies the setup minimizing setup time. The software is free on Google play and App Store which runs on a tablet, or phone, guiding the user through the entire alignment process.